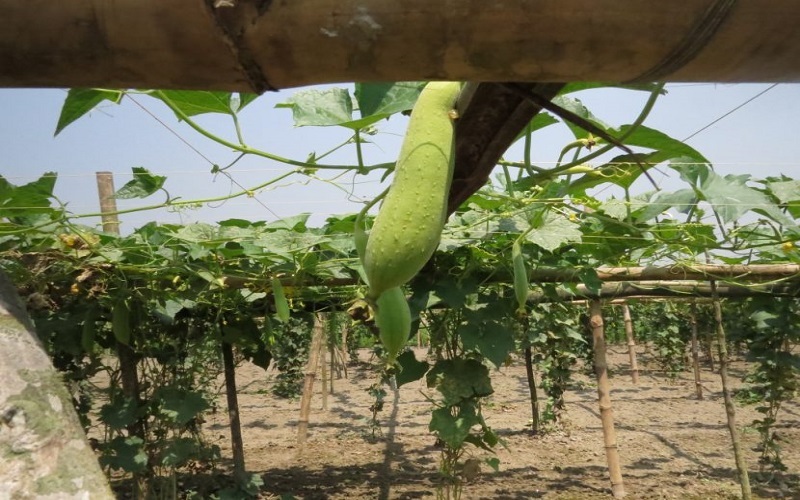 The Agriculture and Nutrition Extension Project (ANEP) was implemented in both Bangladesh and Nepal. It was funded by European Union (EU) and implemented by iDE in collaboration with Save the Children International (SCI), The International Centre for Maize and Wheat Improvement (CIMMYT), World Fish (WF), The International Rice Research Institute (IRRI), and local NGO partners. The project was aimed at improving the food security and nutrition of the poorest and most vulnerable households, especially women and children. Consiglieri Private Limited conducted the end line evaluation of this project where the specific tasks were identifying the key performance indicators of the project; Measure results and project performance across those indicators; Measure results focusing on both project’s targeted beneficiaries, service providers, related stakeholders and also on value chain actors.